In the new Developer Insights video (featuring Joseph Magdalena, aka joemag), we learn more about the upcoming series of Tavern Brawls, called “The Season of Rastakhan”. 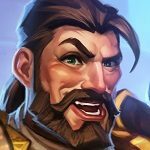 The upcoming three Tavern Brawls will be based on the Rastakhan’s Rumble PvE content Rumble Run. Each week players will get to play the troll champions with a specific set of Shrines and a premade deck list. The shrines and decks will get stronger and more crazy each week, culminating in the third Brawl on February 27. 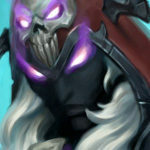 The Brawls are PvP, so it will be like playing Rumble Run against other players! 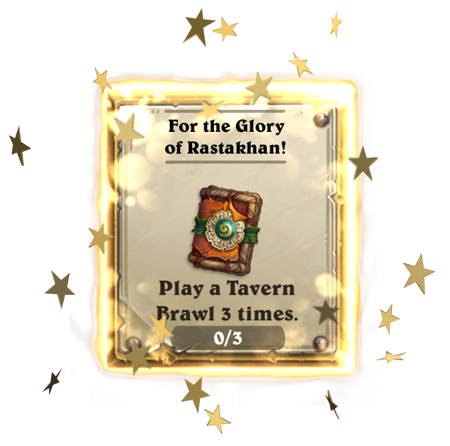 Each week, players will get a special Quest to play 3 Tavern Brawls (just play, not win), which rewards a Rastakhan’s Rumble card pack (so over three weeks, you will be able to earn 3 extra packs). Read more below and be sure to watch the video! 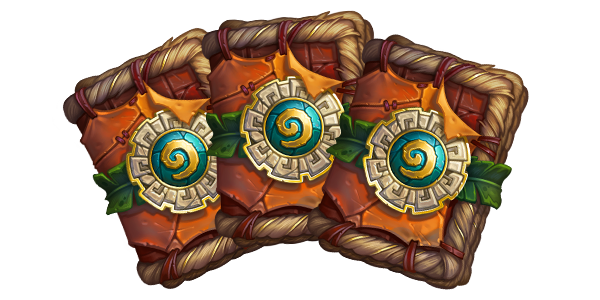 The Brawl of Champions is a three week series of special Tavern Brawls!Choose a rumble Champion and harness the power of their Shrine to prove which Loa is the mightiest! 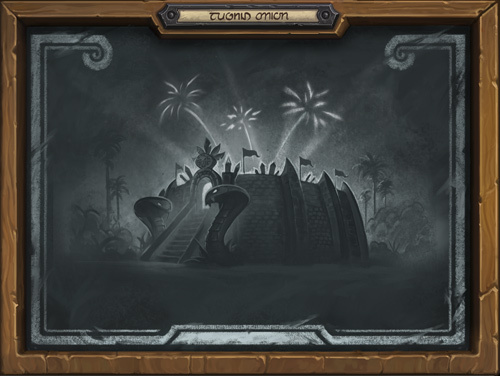 Every week offers something new, because each Champion will have a new deck and Shrine to play!